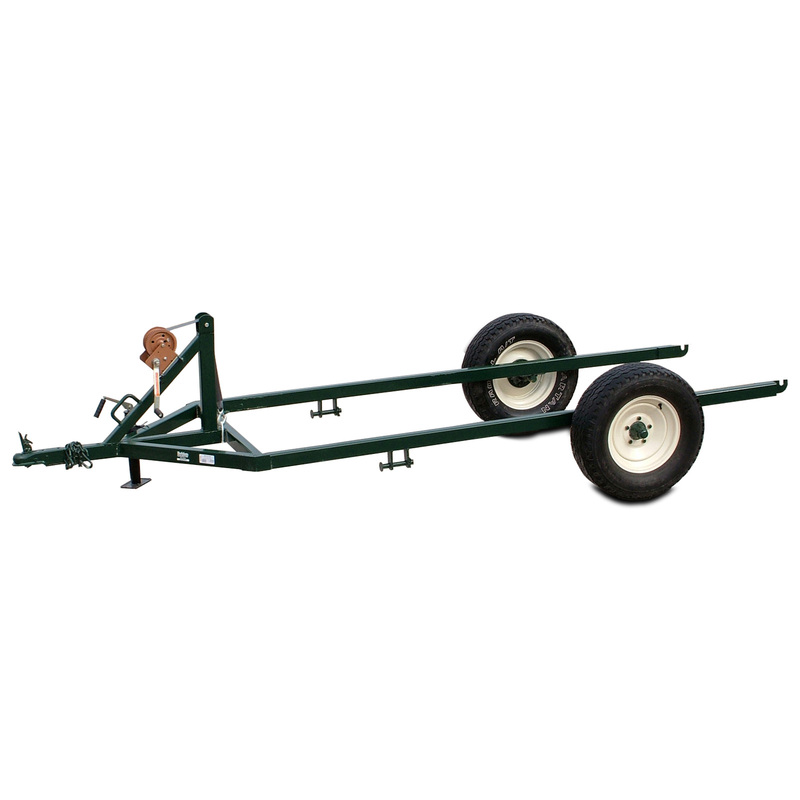 The M-Series Chute Trailer is a convenient one-man loading and transporting of the M1-V and HMD Chutes. Chute can be raised and lowered with built-in winch and helps with easy positioning of chute to alleyway. 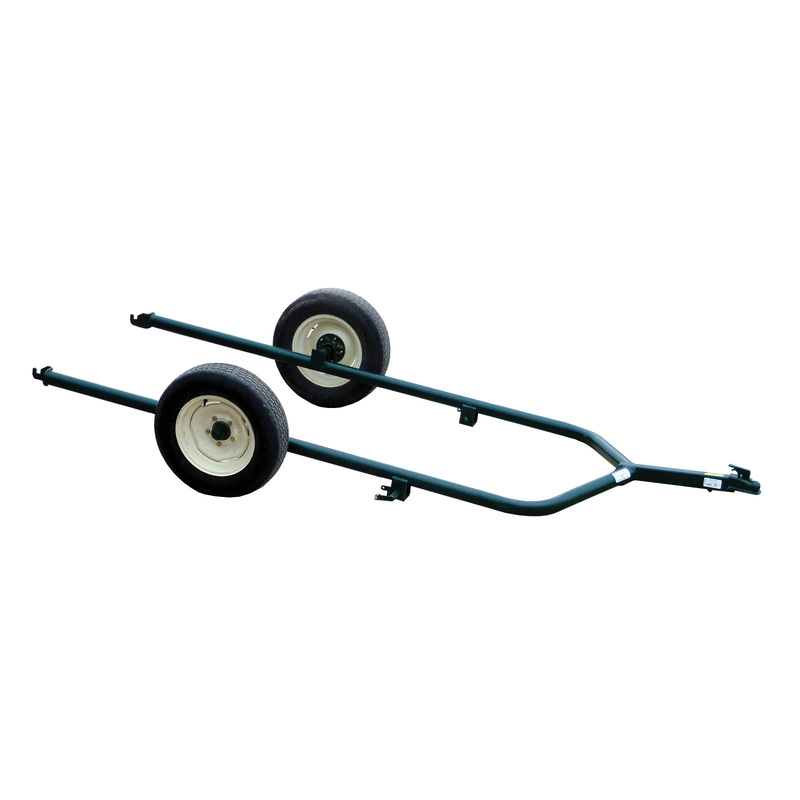 Equipped with 2″ ball coupler, adjustable jack, and rims. Does NOT include tires. The MX-V Chute Trailer allows for convenient one-man loading and transporting of the MX1-V Chute. Hookup brackets on trailer hook up to pre drilled holes on chute. Equipped with 2″ ball coupler and rims. Does NOT include tires. 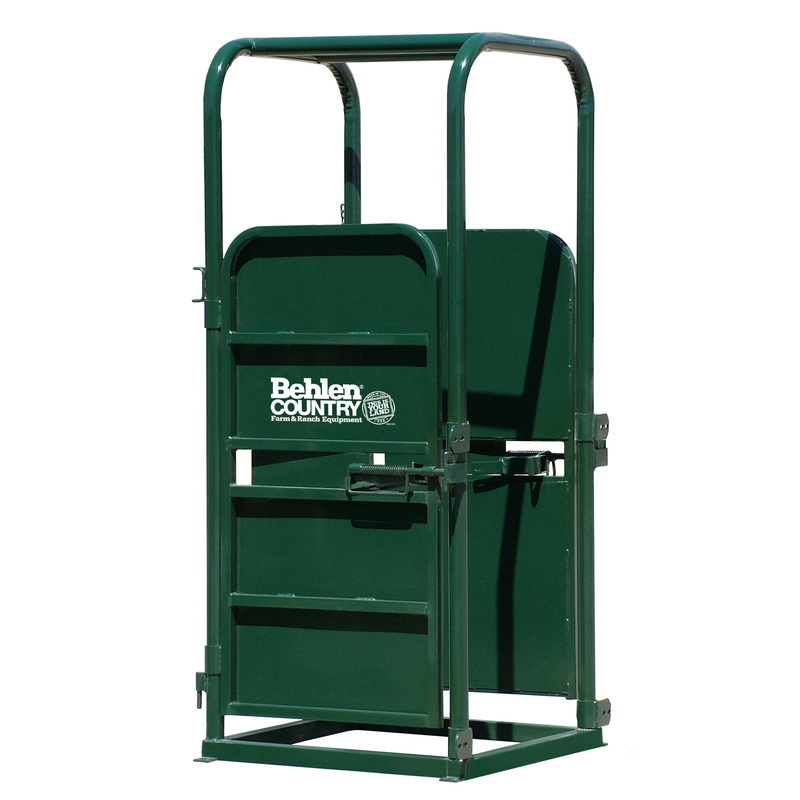 Provides a portable and self-contained working area to assist with calving and calf acceptance (nursing) problems. The Care Center is an ideal cattle work area for small herds. 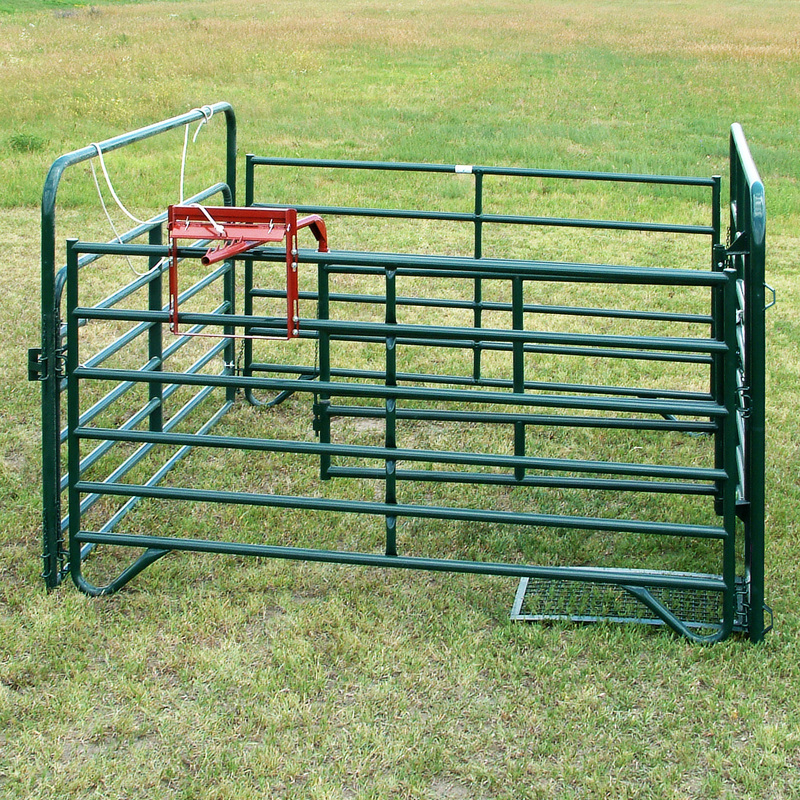 One-man operation and complete portability make it an essential part of any cattle operation. 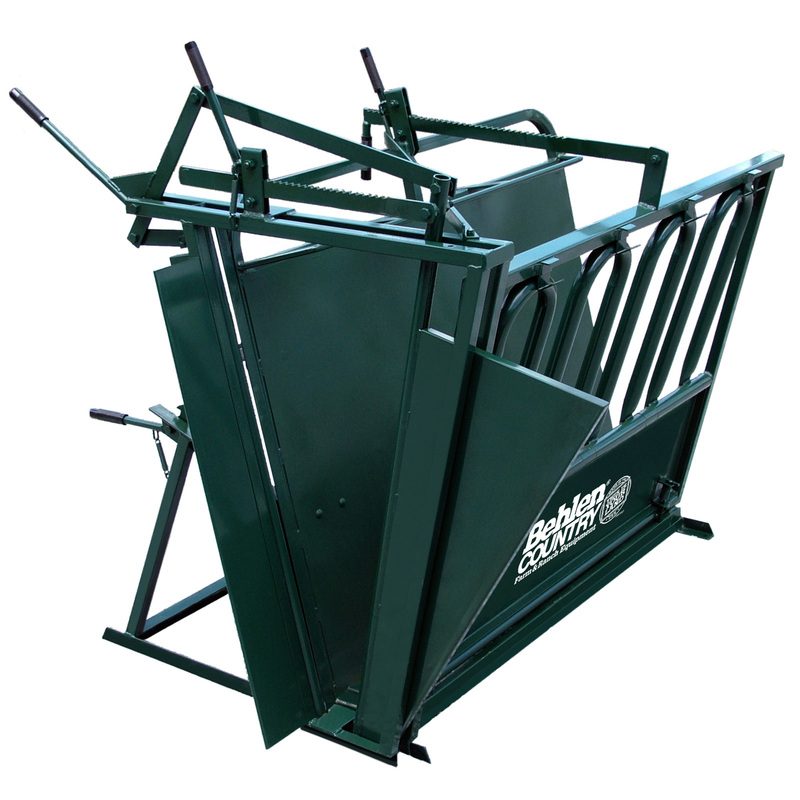 Accepts any of the Behlen Country Headgates and the squeeze gate is split to allow it to swing out of the way to correct nursing problems or to convert the pen into an area for treating and containing sick animals. The A.I. Cage provides a safe, convenient access area behind the chute. Sheeted double doors self lock to block the alley and keep you safe. Attaches to any Behlen Country squeeze chute and allows quick access to the opposite working area.